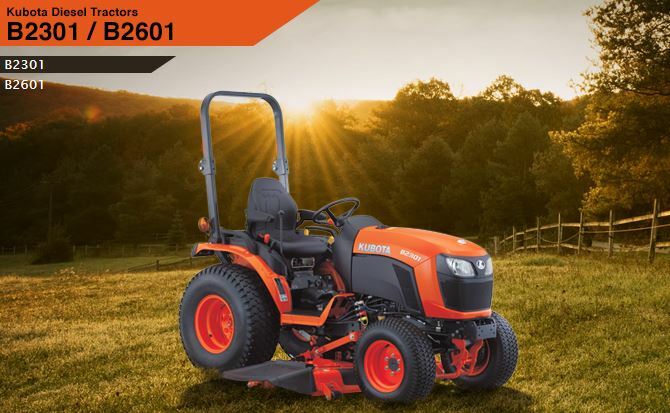 Are you interested in buying a new Kubota B2301 Tractor? 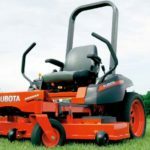 Do you know about this Kubota B2301 specification, price, review? Don’t worry my friends here I am going to present all kinds of information in details like Features, Specification, Engine, Transmission system, etc. 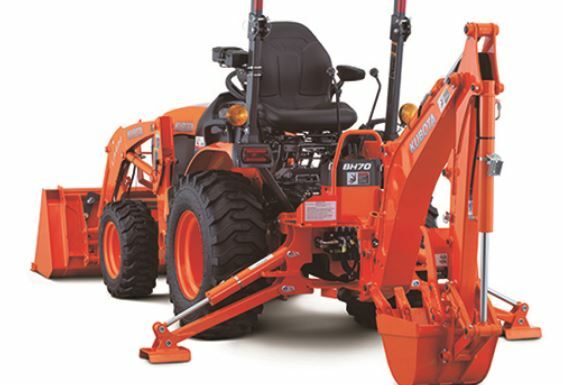 In this article, you can get reliable and perfect certain Information about Kubota B2301 Tractor. 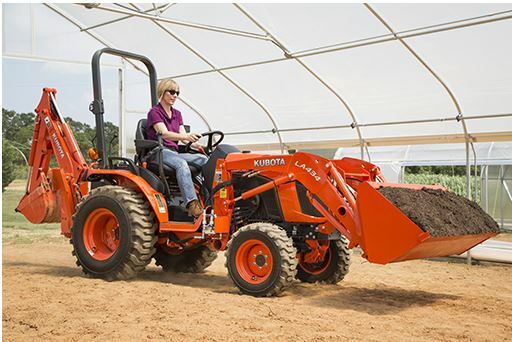 Kubota B2301 compact tractors are driver friendly, and they can handle the real work, all day every day. It is designed for this application like Ground Maintenance, Landscaping, Vegetable Gardens, Home and Commercial use. B2301 Tractor is the ideal tool for the job. It is offering a wide range innovative features to provide more comfort and more efficiency. 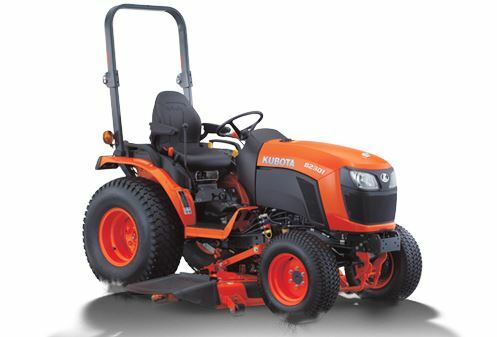 The price of Kubota B2301 Tractor price is $19,900. 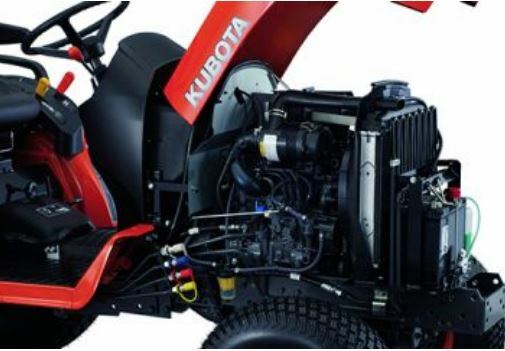 Kubota B2301 Tractor Engine Designed with this feature such as 22HP/22.5HP liquid cooled diesel engine, three vortex combustion system. Rated RPM 2800, 1001CC. It offers terrific power, cleaner emissions, high torque, Low noise and low vibration. It’s more specification sees below in specification table. 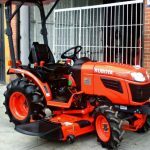 Kubota B2301 Tractor transmission type is the three range HST. Its hydrostatic transmission provides the smooth and powerful performance for heavy duty loader tools. It has spur gear, and its break type is multi-plate et disc. 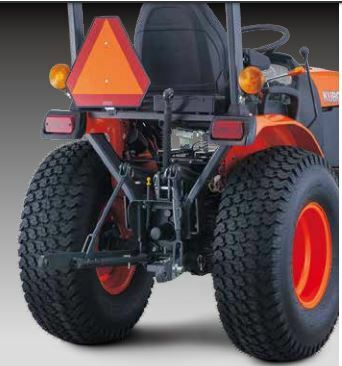 Kubota b2301 tractor hydraulic system is powerful. It’s an important category I, 3 point hitch accepts a variety of implements for all your varying needs. The hitch can handle rotary tillers, box blades finishing mowers. Its lifting capacity is 820kg. It’s more specification shown below in the specification table. 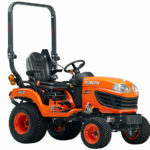 Kubota B2301 Tractor Tyre is comfortable for garden work because it provides better grip. 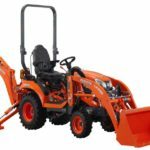 Kubota B2301 fuel type is diesel and its fuel tank capacity is 23 liter and gas Is 6.1 it better for long work no need to frequently refuel. 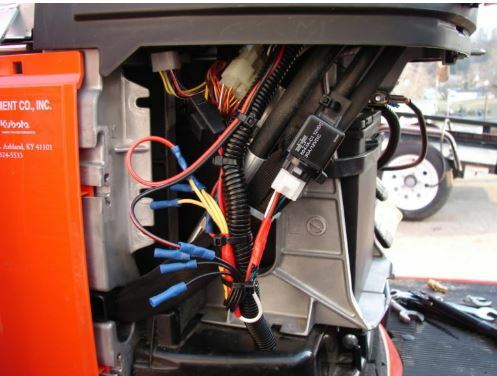 Kubota B2301 tractor batteries typically operate at 12 volts; you can charge your smartphone or other electronic device using 12-volt socket. 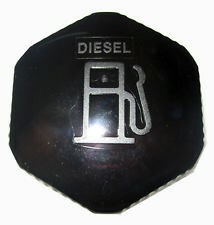 Engine shut off type is the electronic key shut off. Its more details see in the specification table. 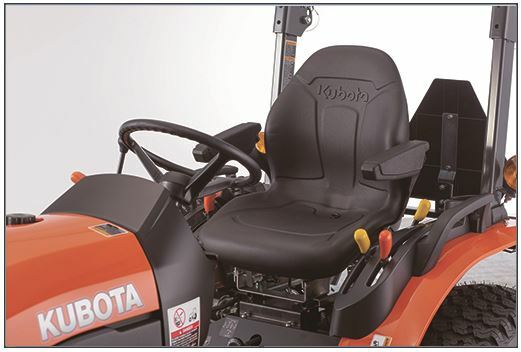 Kubota B2301 tractor high back seat makes your ride easy, no meter conditions, it is specifically designed to absorb shock, reducing driver tiredness. It’s the new features of the Kubota B series tractor. It turns from front to back, while also providing greater leg room. Designed with the driver’s comfort and convenience in mind. 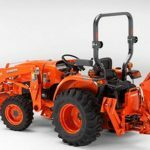 Kubota B2301 tractor backhoe the is BH70. 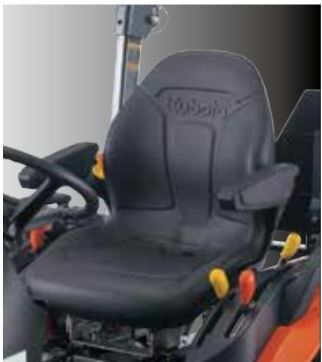 Its provide more power and greater digging capacity and its reversible seat well suited during working time. It has 4 points quick attachment system. 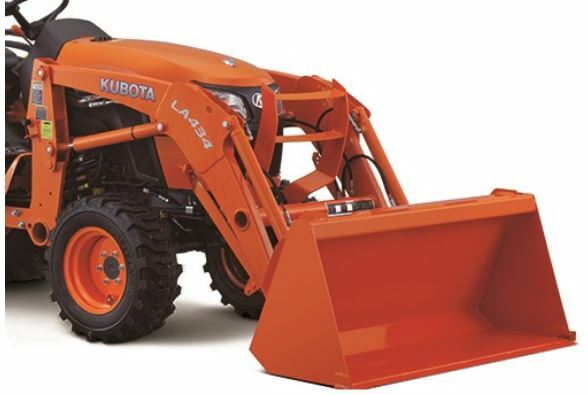 Kubota B2301 Tractor new LA434 front loader features a curved boom design, better lift capacity, and superb lift height for excellent performance. It is enhancing your efficiency and productivity on any work. 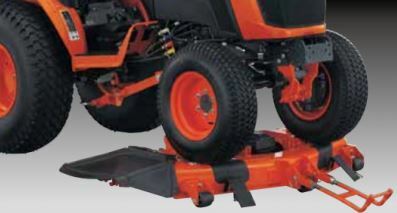 Mid Mount Mower specially designed for tools attachment and detachment. 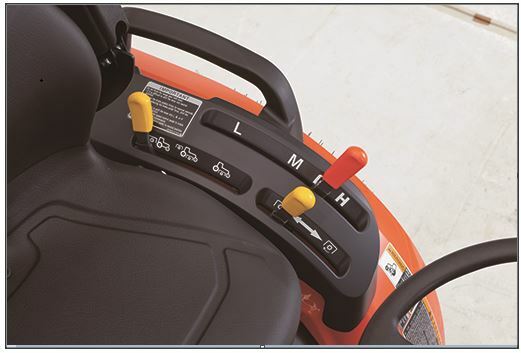 You can quickly remove tractor implements using mid mount mower. 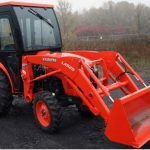 This is all about the Kubota B2301 tractor information I hope you will be satisfied with this information and this information helpful to you buy this tractor. If you have any query regarding this article, then please comment below.